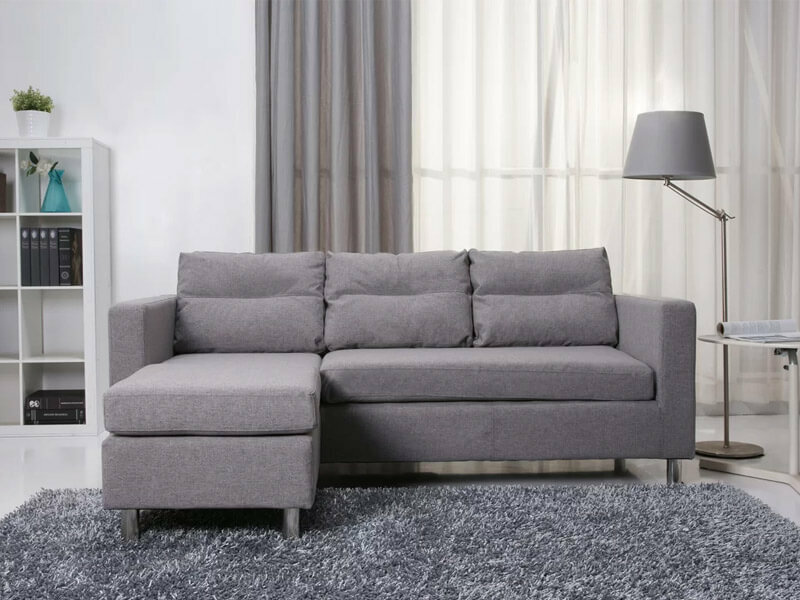 Clarence furniture series features a sleek contemporary design offering comfort and style to your home. 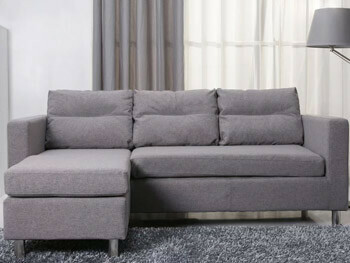 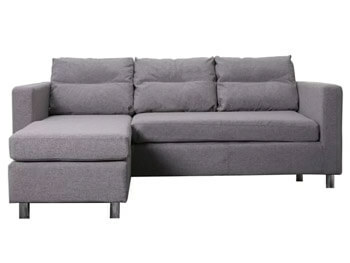 This unique furniture features 3 interchangeable arrangements, and can be used either as a one-piece sectional sofa or a two-piece sofa and ottoman set. 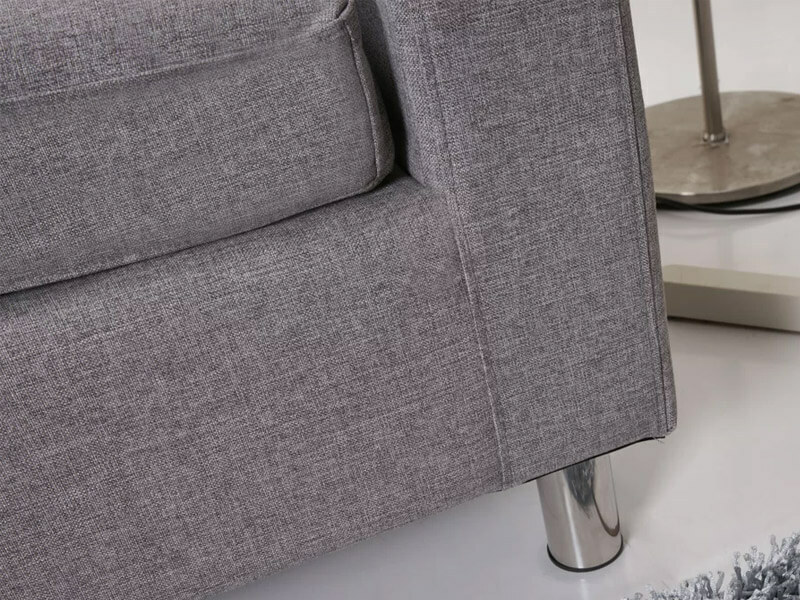 It also features neat, European styling with cushioned backs, padded armrests and cylindrical chrome legs.